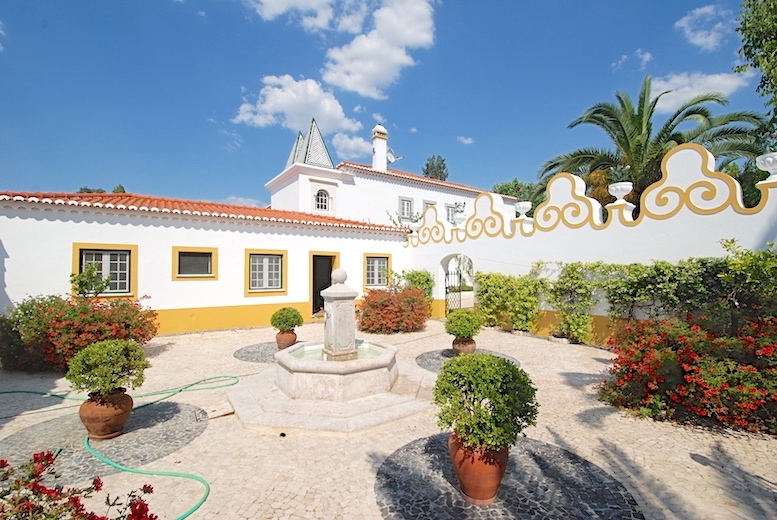 Located 10 km from the stunning historic city Evora, The Herdade da Calada is in the heart of The Alentejo region of Portugal. 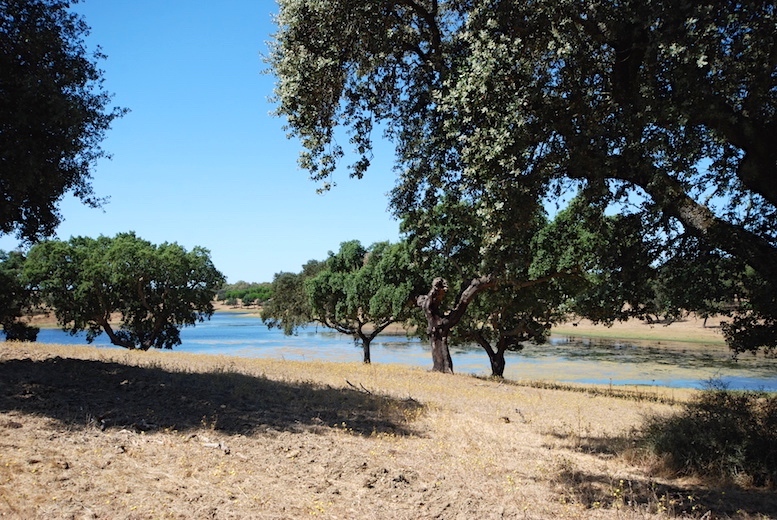 The descendants of the Duke of Lancaster founded the vast, beautiful estate in 1854 and it is made up of 35 hectares of grapevines, 110 hectares of olive grove, 60 hectares of cereals and 215 hectares of cork trees. The current owners of the estate, Maria and Jean-Claude Penauille purchased the property in 2007 and they have succeeded in their primary goal of producing wine of exceptional quality. With a portfolio that encompasses the very best characteristics of the wines produced in the Alentejo region, the vineyard offers delicious fresh white wines and rich, beautiful reds alike. The Vale da Calada rosé is also an absolute joy at an incredibly reasonable price. The soils of the estate are typical of the Alentejo region and they are naturally dry and rich in clay. 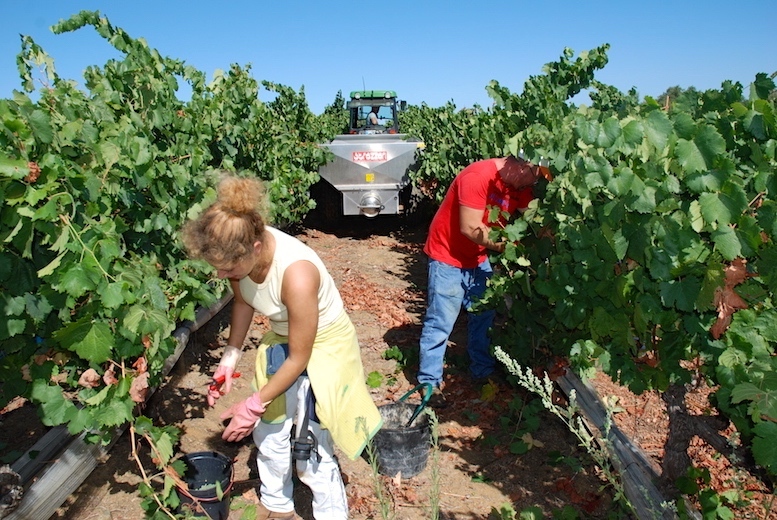 Using the land to its best potential the grapes grown on the estate are mostly of Portuguese origin. 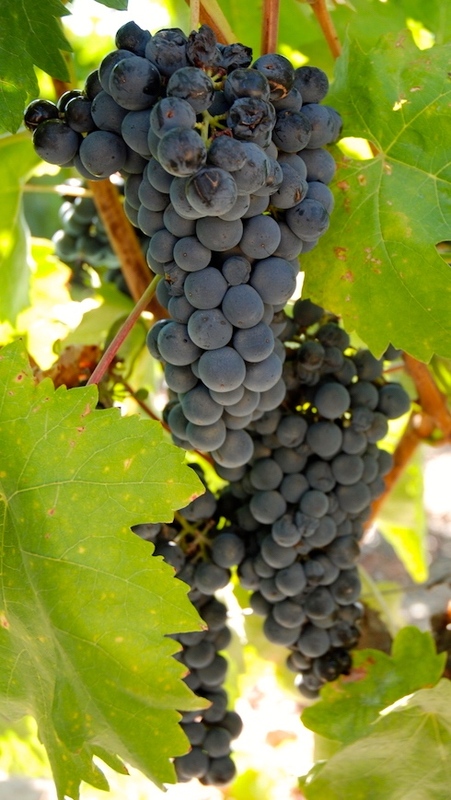 Varieties used for the production of red wines include Touriga Franca, Tinta Caiada, Aragonez, Trincadeira, Alfrocheiro and Touriga Nacional. 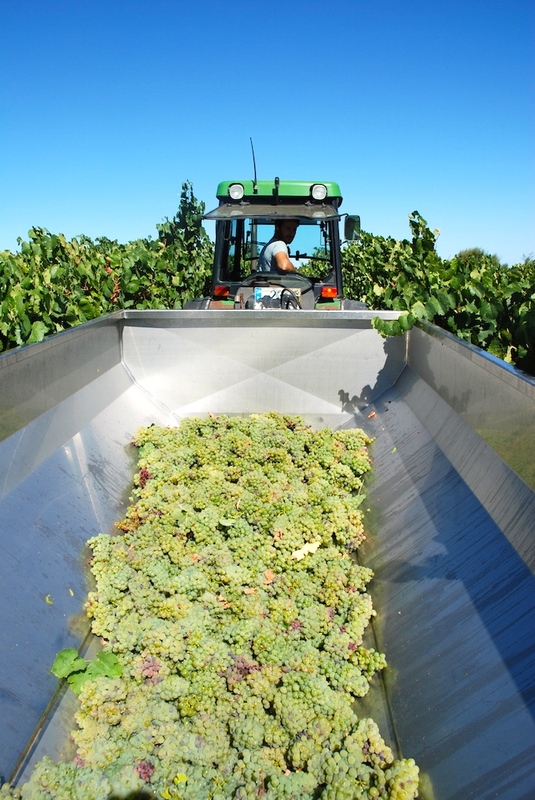 Varieties used for white wine include Verdelho, Fernão Pires, Alvarinho, Arinto and Antão Vaz. For exceptional, limited productions the estate also makes wine from the varieties Cabernet Sauvignon and Syrah. Tinta Caiada is frequently used owing to its excellent acidity, the intense colour and the beautiful ripe fruit scents that it produces with a subtle touch of white pepper. Also often used is Alfrocheiro due to its bright colour and aromas that invoke wild flowers, ripe blackberries and spice. 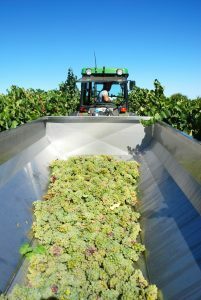 Although the wine is of course the key focus of the Herdade da Calada there is also a major agricultural aspect to the estate. 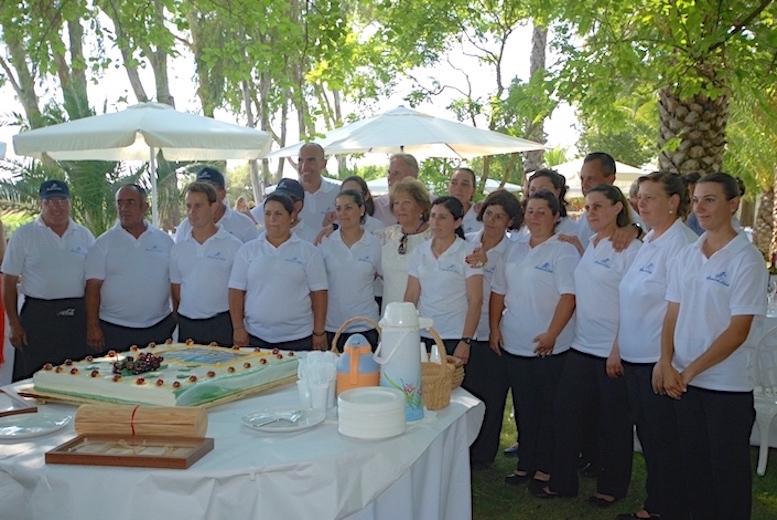 The estate also produces exceptional olive oil and cereals whilst at the same time rearing cattle. The facilities for the production of the wines of the Herdade da Calada are modern and innovative. In the cellar the grapes are transported exclusively by gravity, no pumps are used in the process and this helps to ensure the exceptional quality of the wines. The careful winemaking process produces wines that are complex with natural flavours that reflect the unique characters of the indigenous grape varieties. It is with great pleasure that we are able to offer the exquisite wines produced by the Herdade da Calada. We’re entirely confident that you will love these wines! Buy wines from the Herdade da Calada now.